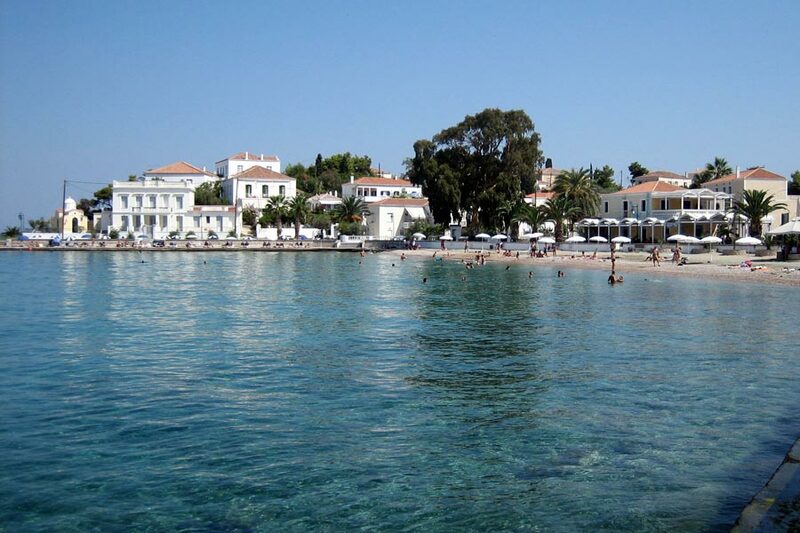 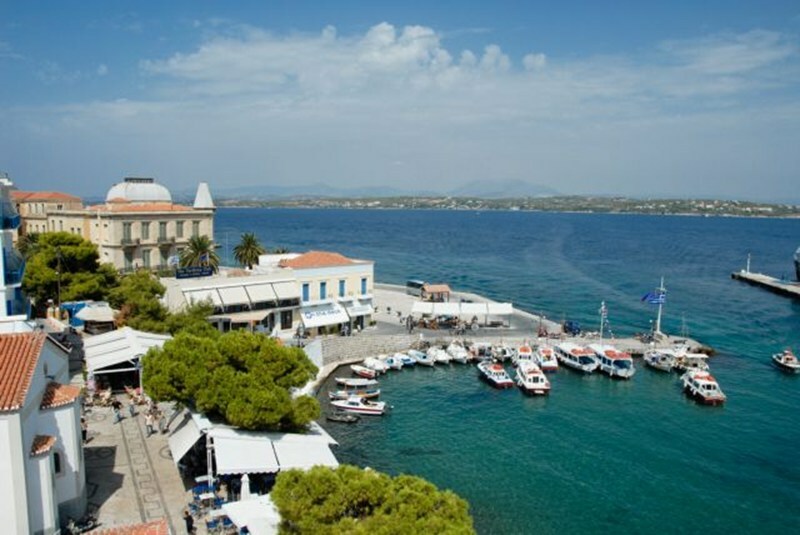 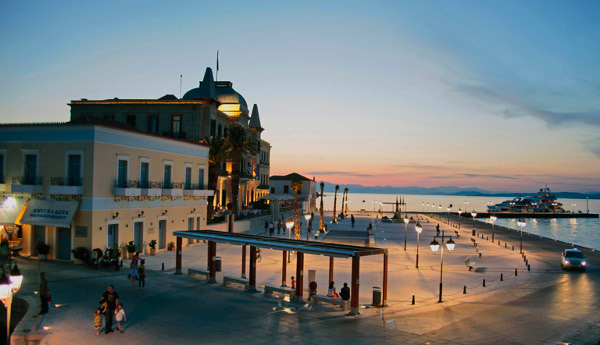 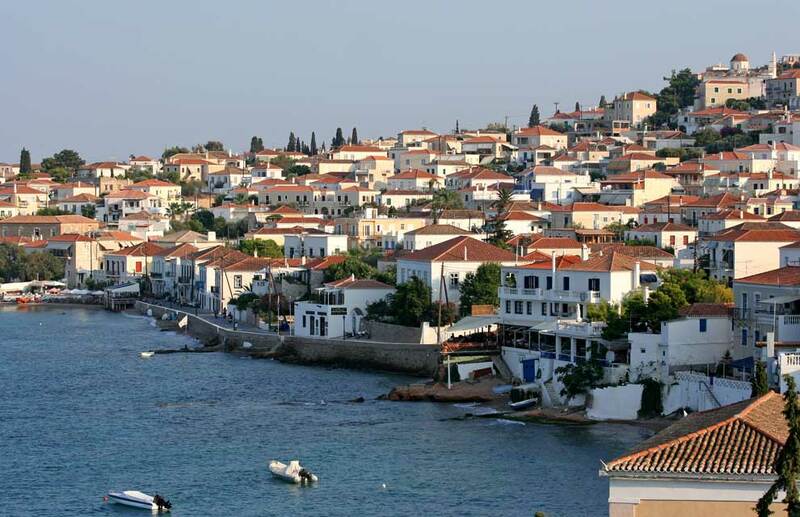 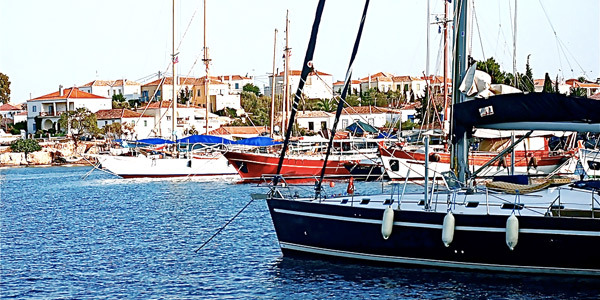 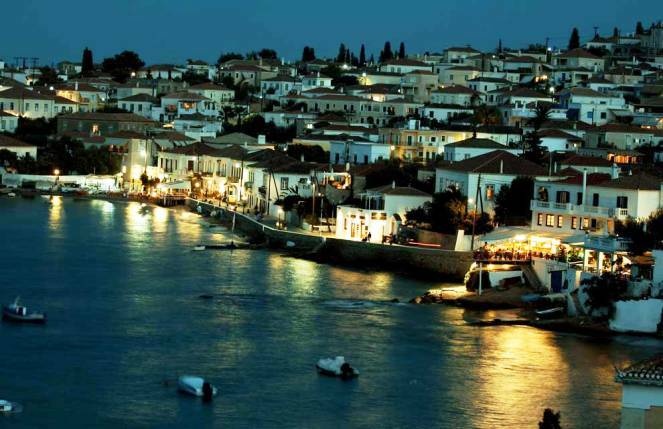 Lying at the southern extreme of the Saronic Gulf is the pine-clad island of Spetses. 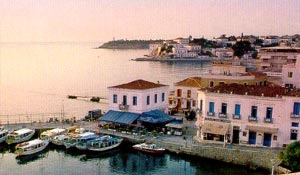 The island is known for its courtyards and squares where naval and mythological scenes are depicted in mosaics made from grey, black and white pebbles. 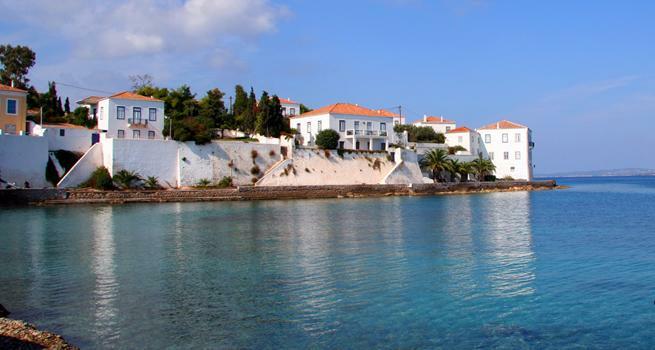 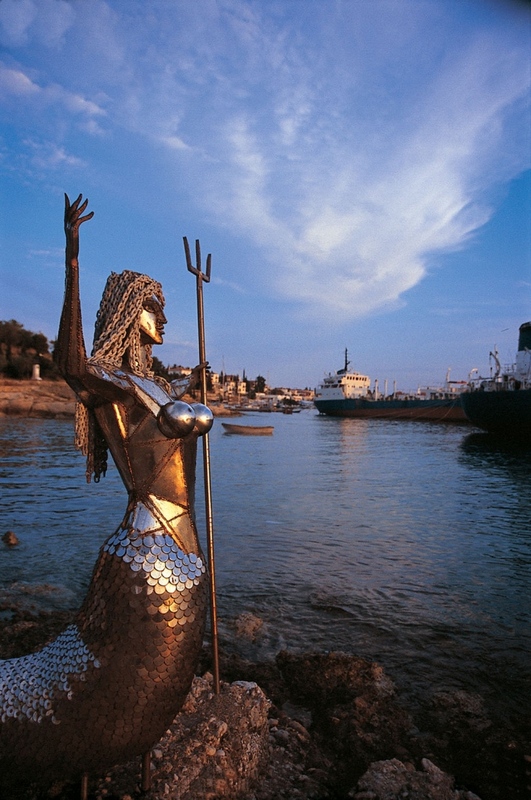 Spetses was made well known by the 1821 war heroine, Bouboulina, who was born on this island and whose house is now a national monument. 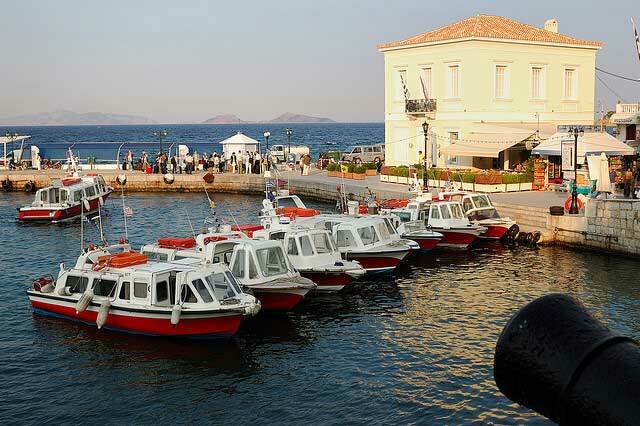 The island’s natural beauties make it ideal for walks and rides by horse-drawn carriages. 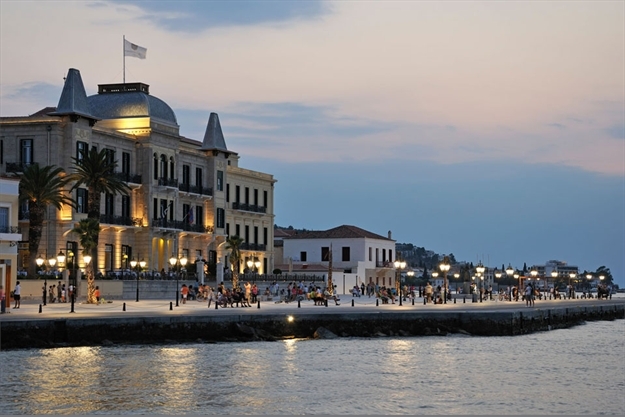 Being a popular island and a hotspot for Athenians, bars, discos and nightlife abound. 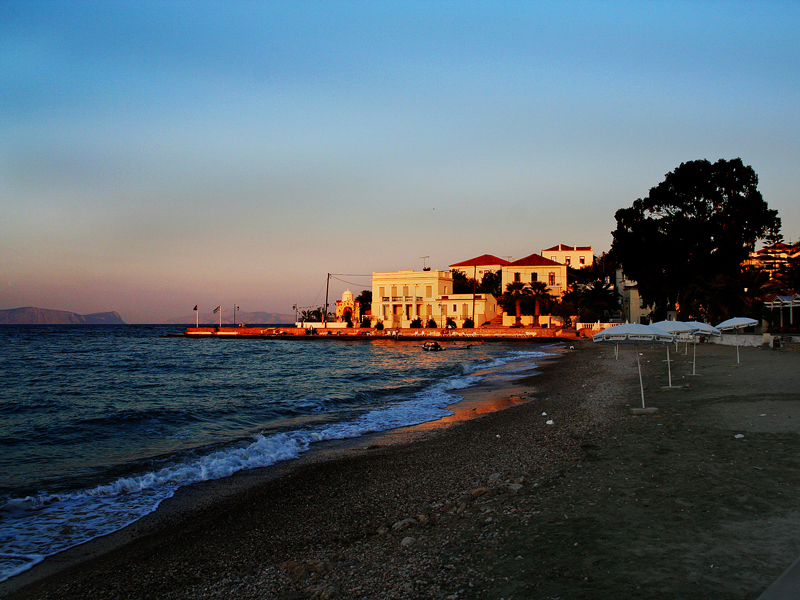 The beaches of Costa, Agios Emilianos and Hinitsa are all equipped with modern hotels and promise carefree holidays.